Apart from producing his first movie with Ram Charan, he is also considering productions with other younger heroes from the industry. Pawan Kalyan is keen on encouraging new talent including new directors. Pawan Kalyan is keen on providing a platform to showcase new talent. 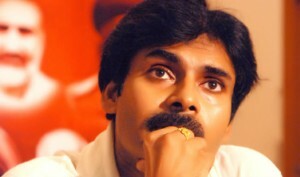 Moving forward, Pawan also wants to produce films for sub regional markets like Hyderabad or Deccani films. More details will be followed shortly from Pawan Kalyan Creative Works.